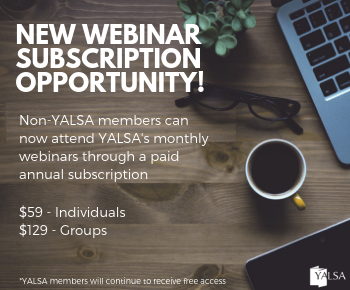 By admin February 12, 2015 February 12, 2015 YALSA Info. 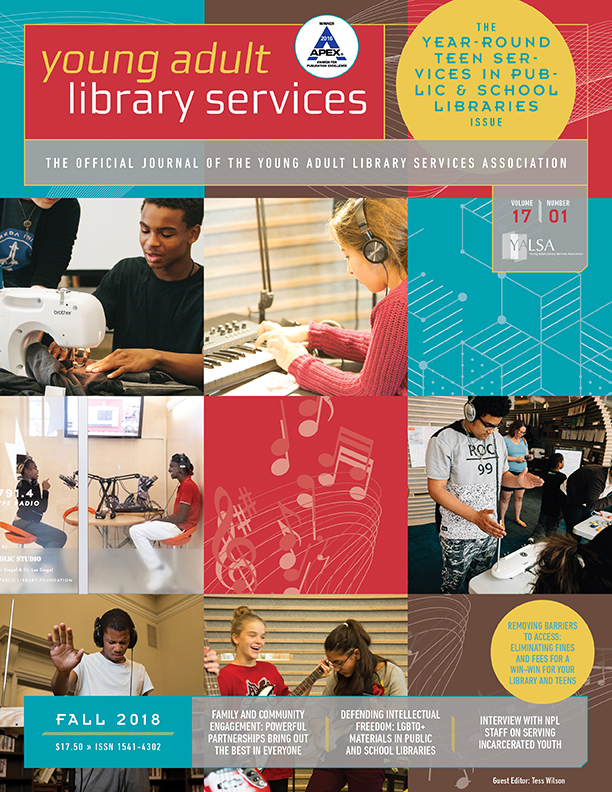 YALSA has released a new publication titled, Teen Services 101: A Practical Guide for Busy Library Staff, written by Megan Fink. 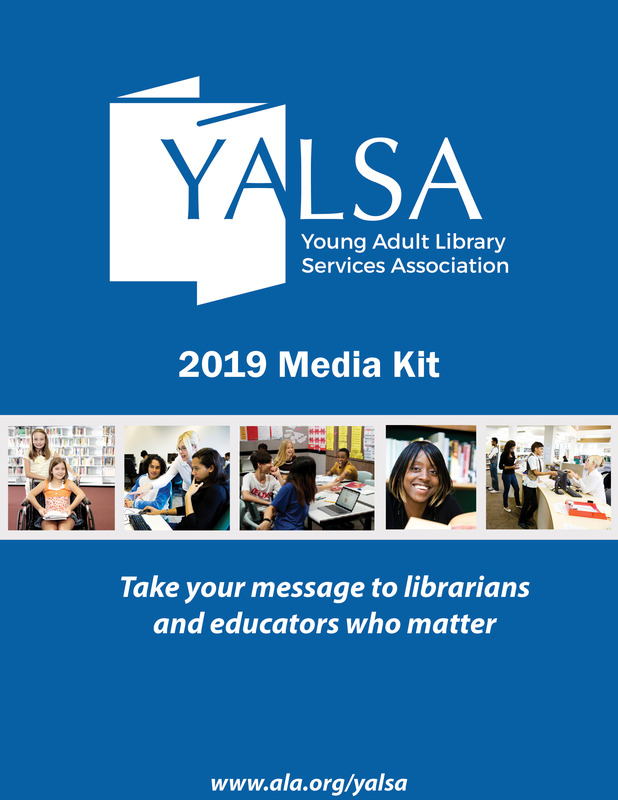 The new and down-to-earth publication aims to give library staff who are new or simply unfamiliar with serving teen patrons a realistic guide that can help them efficiently and effectively reach this segment of the community. Chapters within the guide cover real-world topics such as planning teen programs and making the library space welcoming to teens. The book also provides information about how libraries can increase their impact through community partnerships. 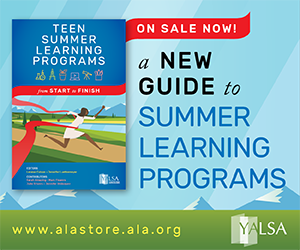 Teen Services 101: A Practical Guide for Busy Library Staff is on sale now for $40 in the ALA store. YALSA/ALA members receive a 10-percent discount. 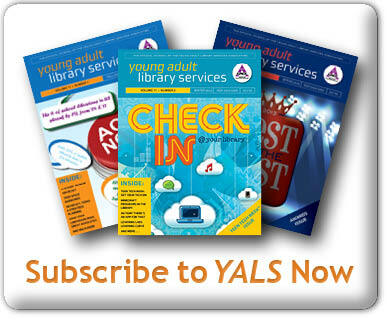 Learn more about YALSA’s other products and publications here. Limited copies of the publication are available to LIS faculty for review. To request a copy, please fill out this form. « How are you preparing for Teen Tech Week?